It’s as Free as the Air! Enjoy seven exciting concerts and discover for yourself why NJPAC&apos;s Theater Square is the place to meet and mingle every Thursday night. Last summer we enjoyed an amazing line up of artists including Felix Hernandez, Jon B, Kurtis Blow, Septeto Santiaguero, Tower of Power and Louis Prima dancing the night away in Newark. This summer, NJPAC welcomes back the popular live version of the metro area’s first and longest-running radio show dedicated to classic soul and R&B music. DJ Felix Hernandez and his Rhythm Revue have been broadcast by WBGO Jazz 88.3FM, WBLS-FM, 98.7 KISS-FM, and SiriusXM. This GRAMMY-nominated, platinum-selling singer-songwriter (whose hits include “Someone to Love” and “They Don’t Know”) specializes in a distinctive brand of soul and R&B that incorporates elements of hip-hop, rock and jazz. 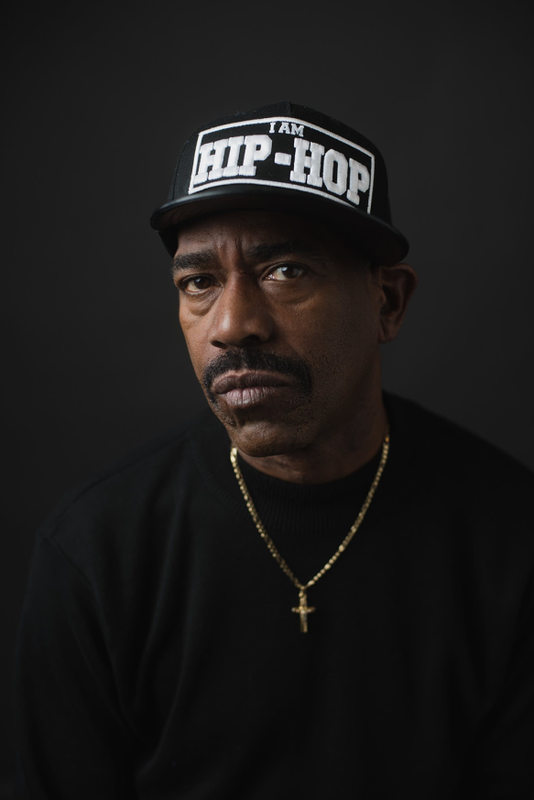 Hip hop pioneer Kurtis Blow – credited as the first rapper to sign with a major label – arrived with a new collection of artists dedicated to inspiring audiences through the power of hip-hop. 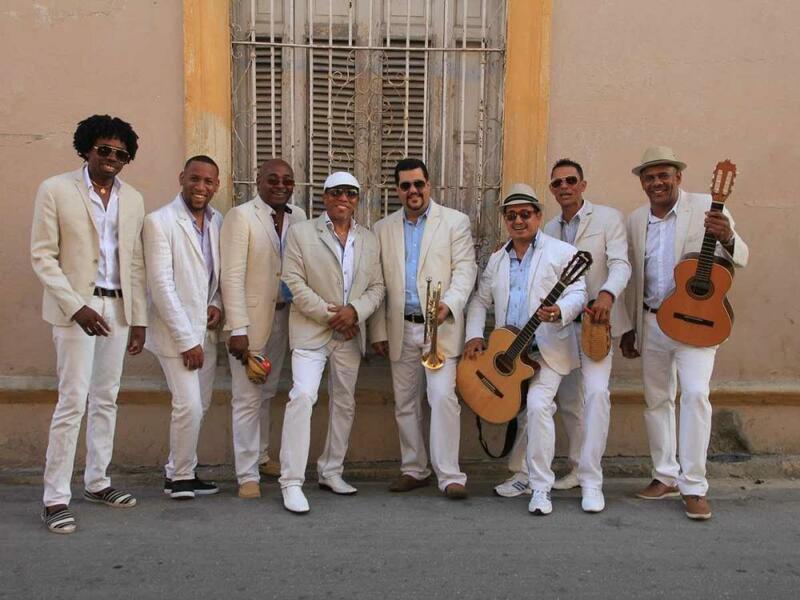 The dance floor is sure to heat up all evening long with the arrival of Septeto Santiaguero, one of Cuba’s most essential bands and a 2015 Latin GRAMMY Award winner for “Best Traditional Tropical Album. 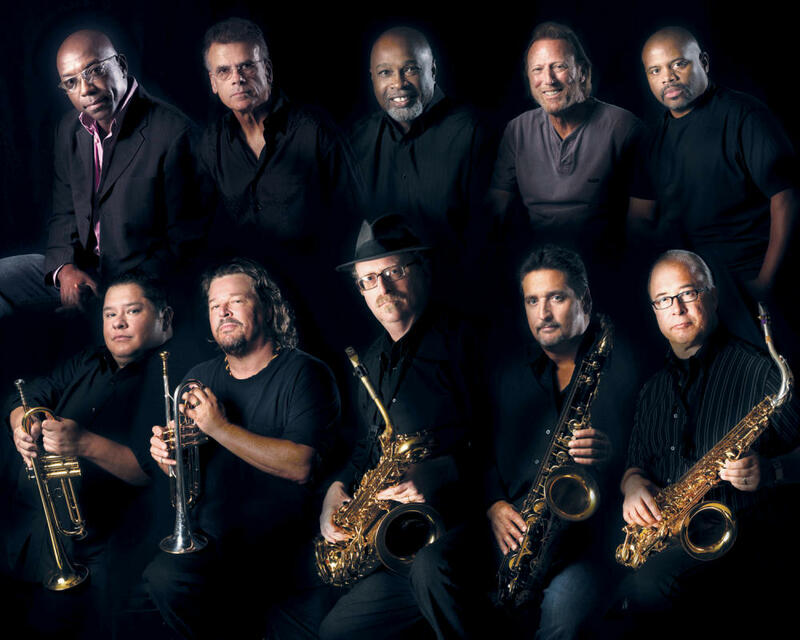 For nearly 50 years, this R&B-based band (known for its hearty horn section) has specialized in a unique, groove-based brand of urban soul music that borrows freely from jazz and funk. 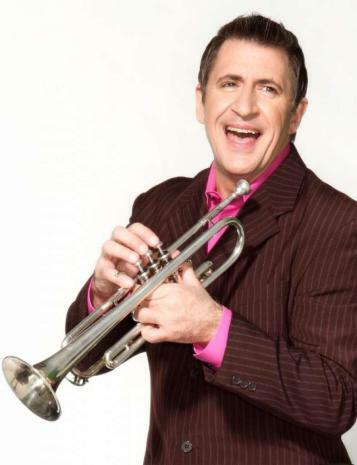 Backed by his swinging eight-piece band, singer Louis Prima, Jr. continues the jazz tradition established by his famous father, performing brash, boisterous music that he describes as “entertainment by destruction. 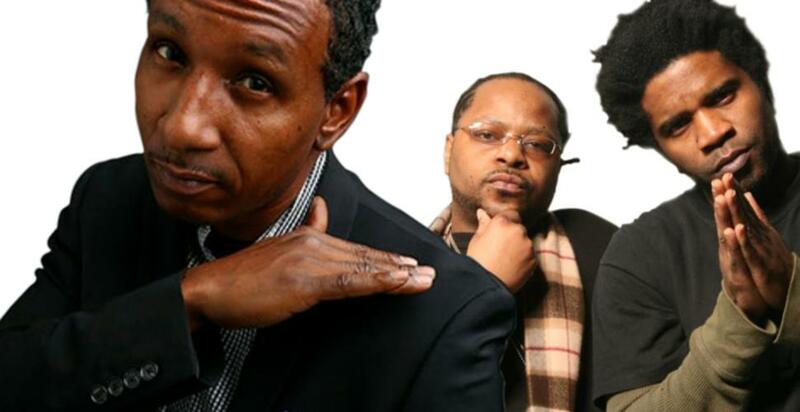 This will be one night with two of the hottest duos in hip-hop: Black Sheep, an alternative unit that&apos;s reached the top of the Billboard Hot Dance Music charts; and Das EFX, an influential force ever since the release of its landmark 1992 debut, Dead Serious. The opening act for this performance was DJ Wallah. 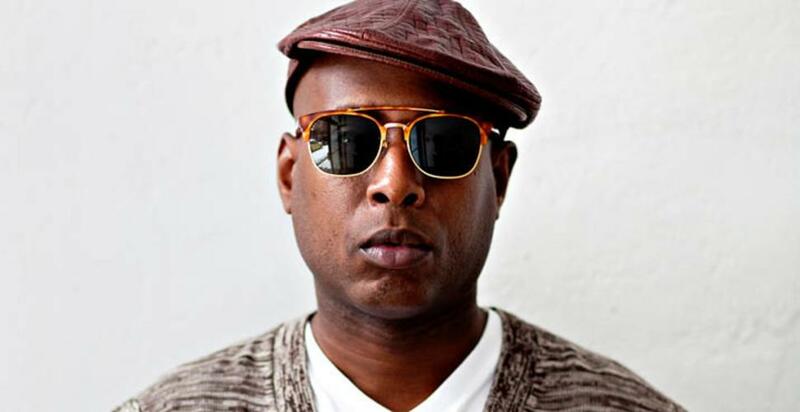 This critically acclaimed rapper is known for his early work with the group Black Star, and for his more recent outings as a solo artist, including collaborations with superstars like Kanye West, Just Blaze, and Pharrell Williams. The opening act for this performance was DJ Spintelect.